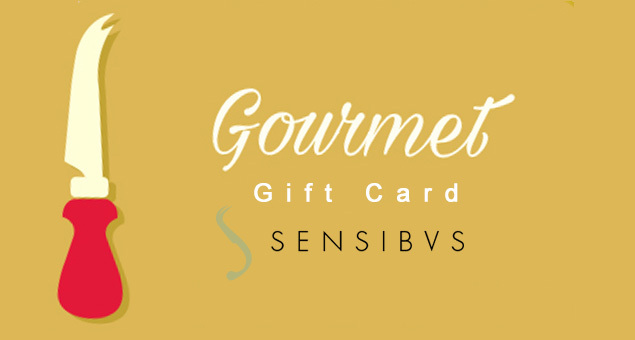 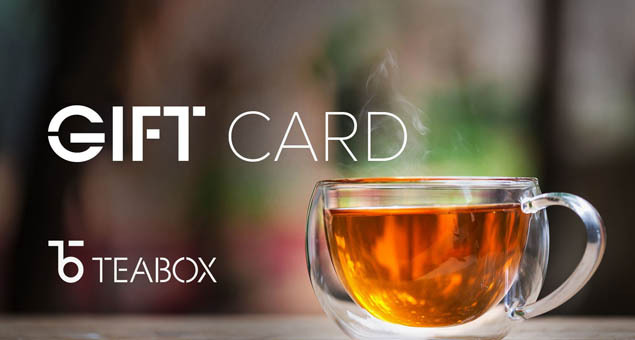 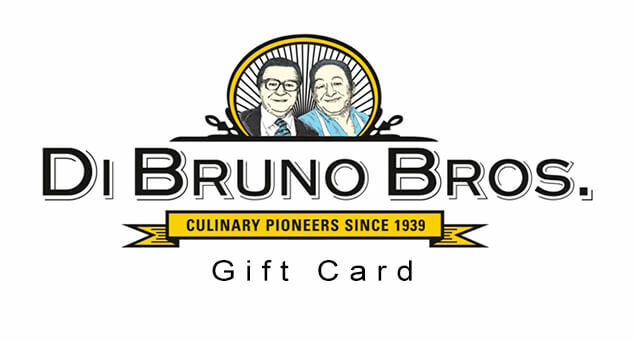 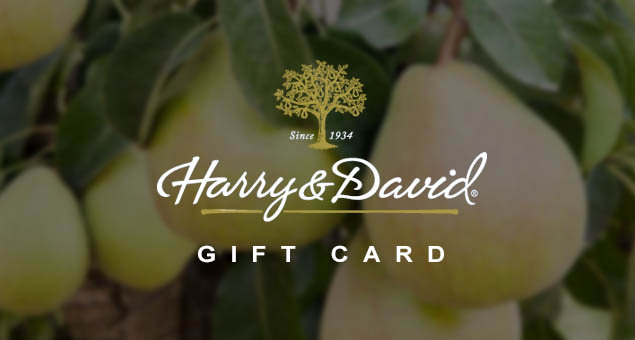 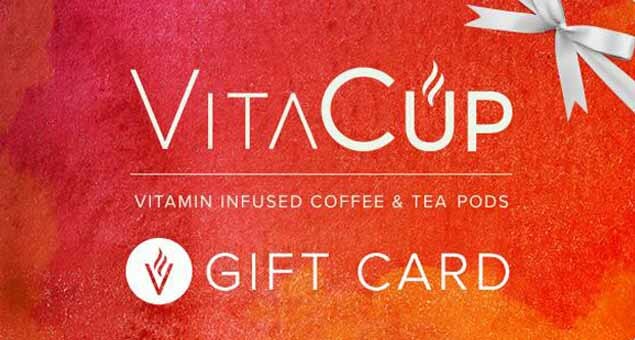 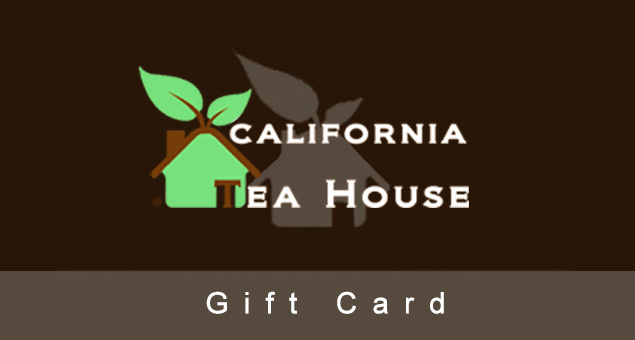 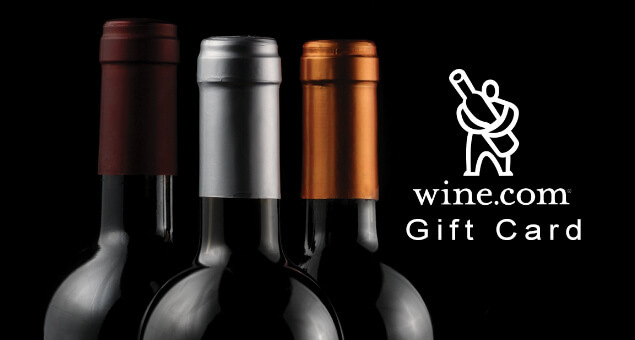 What’s better for a food lover than a meal e-gift card? 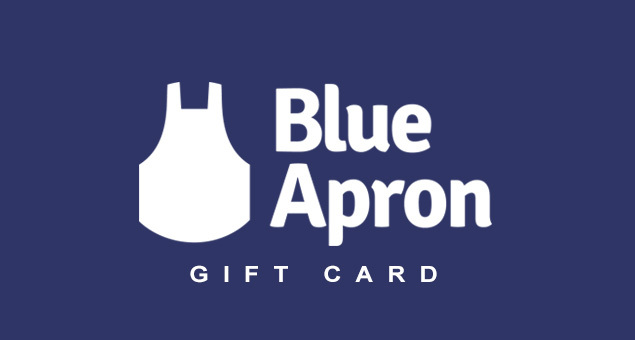 BLUE APRON Gift Cards & Gift Certificates can be used for meal subscriptions either for 2-Person or a Family. 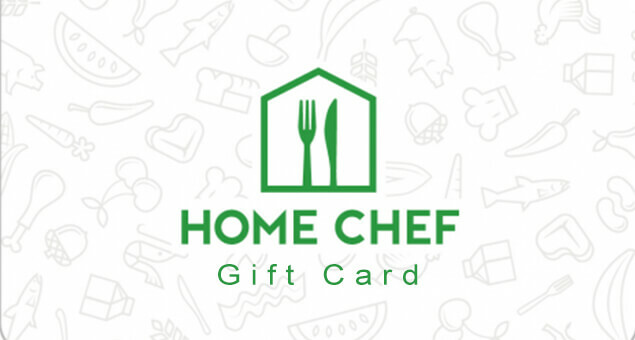 The $120 gift card deal covers a two-week delivery of a meal Plan in which the recipient gets two recipes per week. 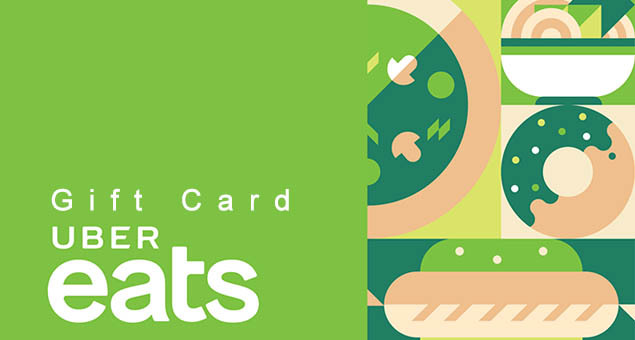 Enjoy your mealtime with some fresh recipes.